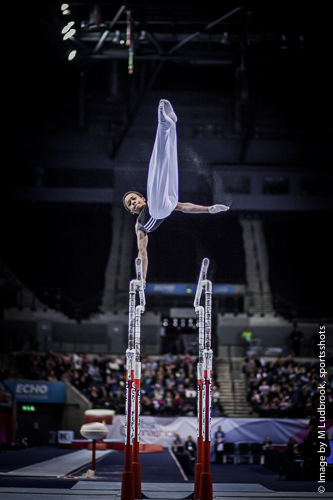 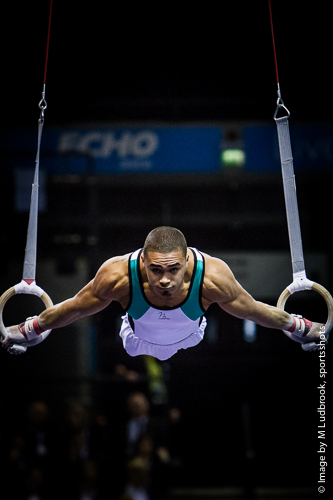 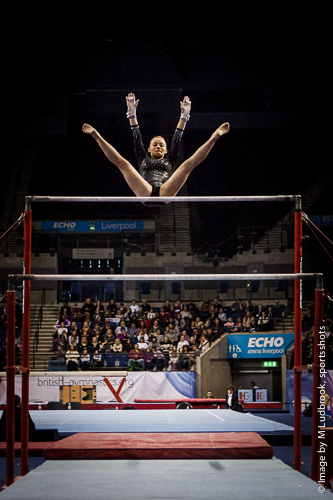 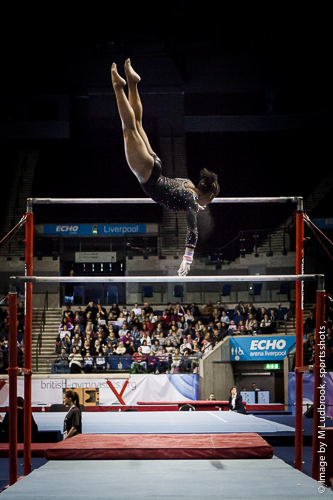 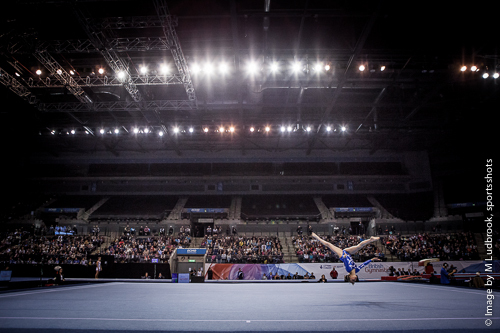 Olympians, Champions and Medallists...The Liverpool Echo Arena had it all,with talent from both Junior and Senior levels and what a show they put on. 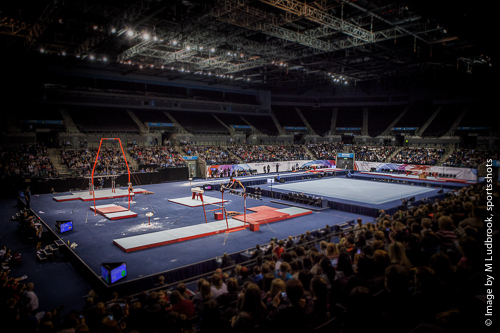 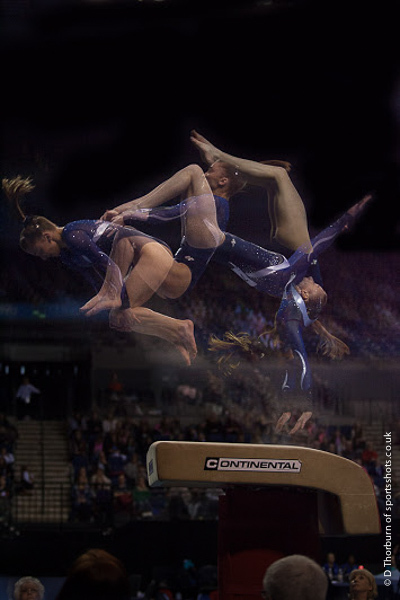 Interest in Gymnastics is rocketing, a boom of popularity after the performances during London 2012, and from what was on display in Liverpool it wont be misguided interest either. 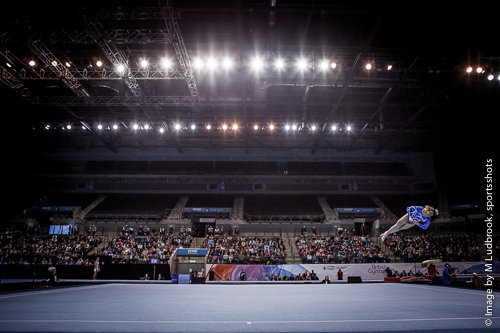 The large capacity crowd that gathered were treated to some fantastic individual performances and also had the opportunity to witness brave new performances at Junior level. 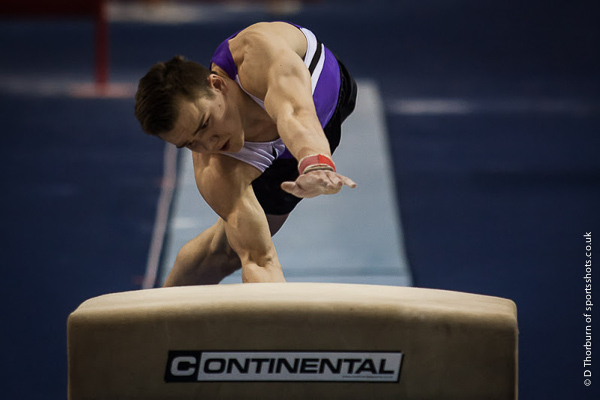 The support for each and every athlete in this National competition was outstanding, coming from both the crowd and also the competitors who displayed copious amounts of sportsmanship to their fellow sportsmen and women. 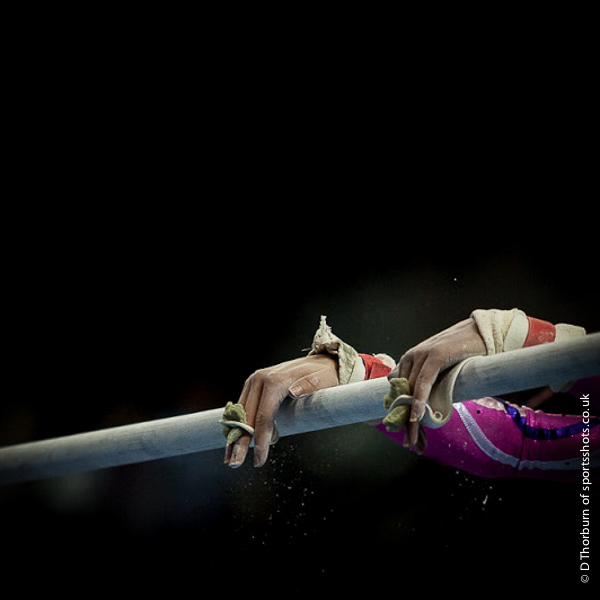 Something that other sports should consider adopting. 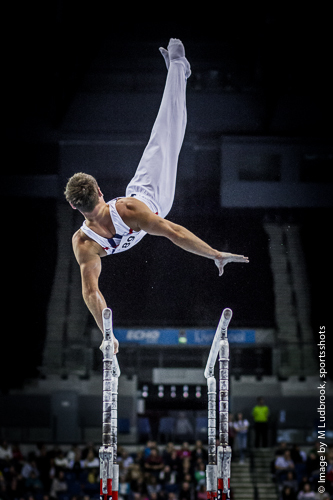 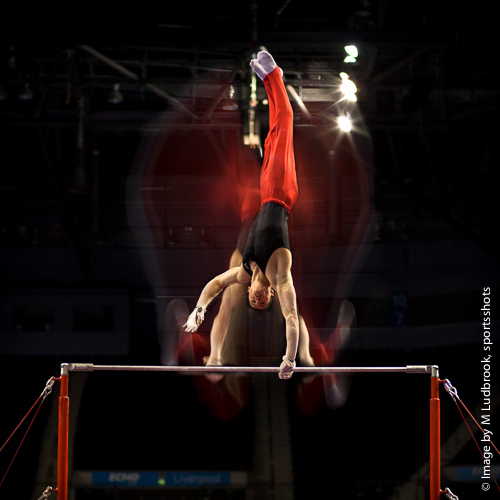 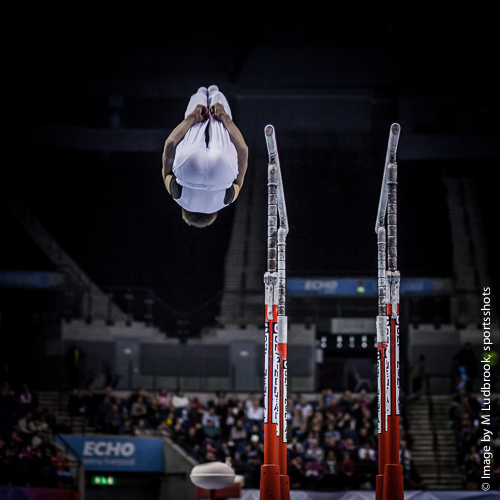 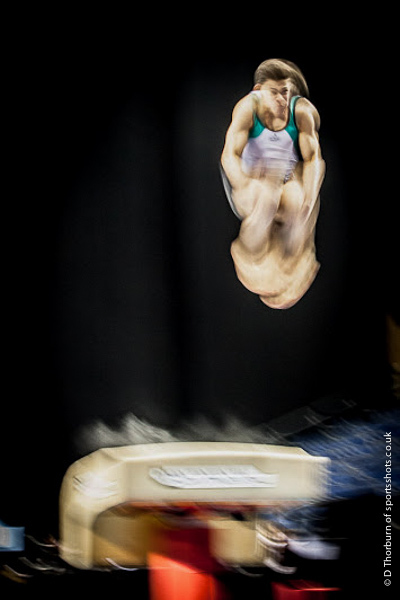 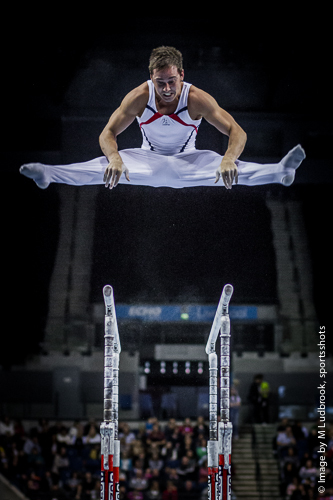 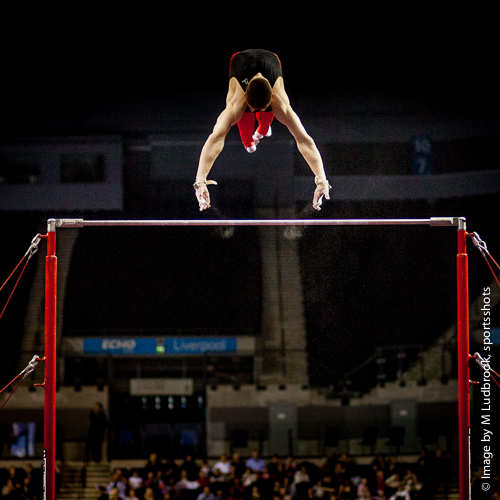 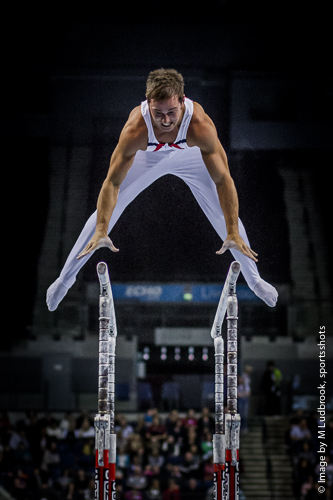 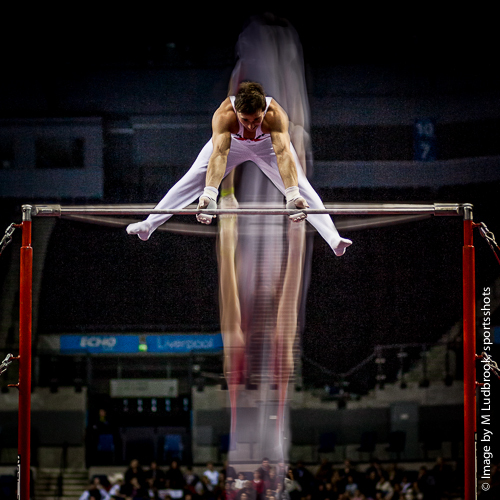 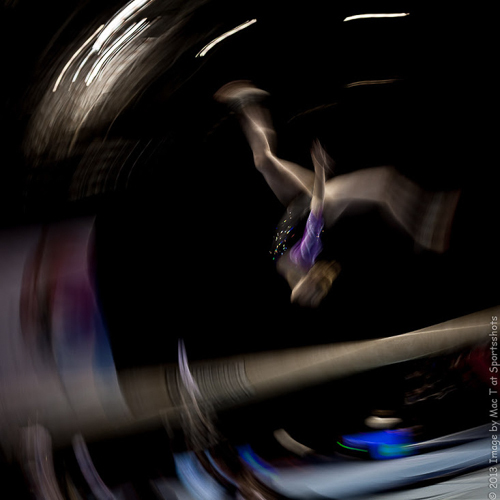 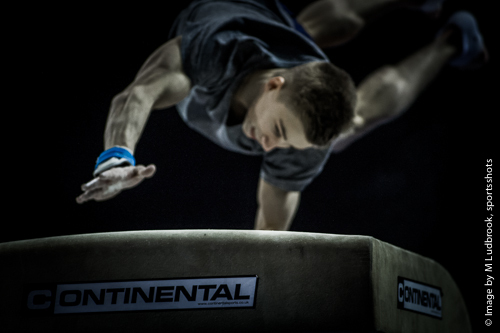 Performances by Olympian and 2012 Champion, Daniel Purvis took him to a Silver Medal position in the Senior Men's.but it was a cool and focused Max Whitlock who took the Gold after outstanding performances on the Floor Vault and Pommel,his confident performance took him to an overall score 90.650. 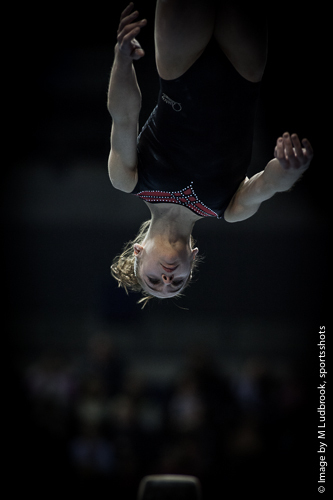 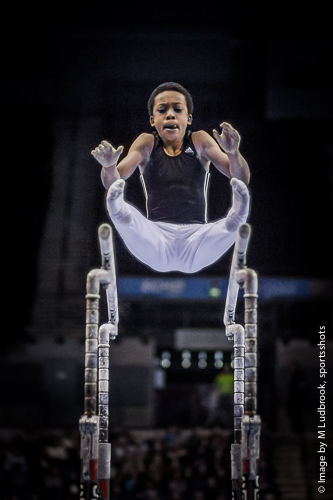 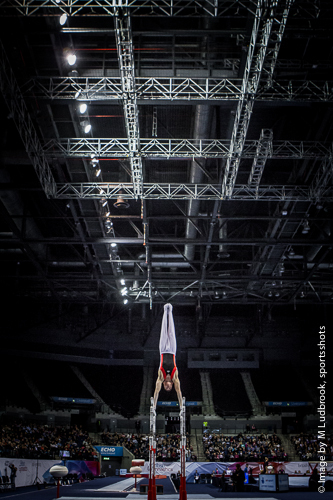 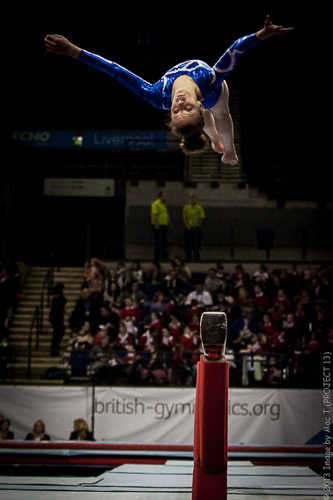 Bronze place went to Leeds Gymnast Mathew Firth who had a fantastic competition with strong performance in apparatus. 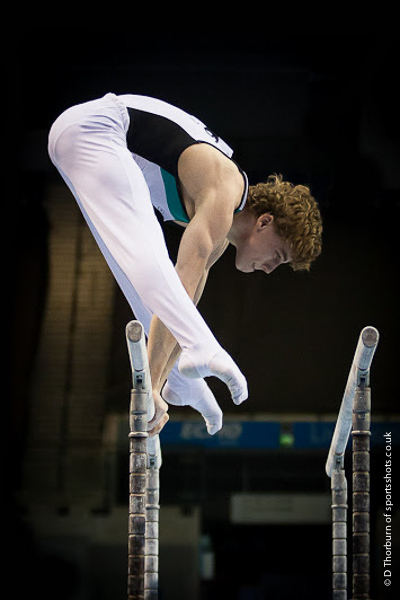 2012 Olympic Bronze Medallist Sam Oldham missed out on a podium after sustaining falls in the early stages. 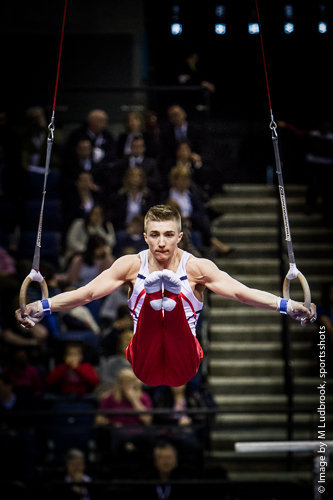 Sam finished Forth overall. 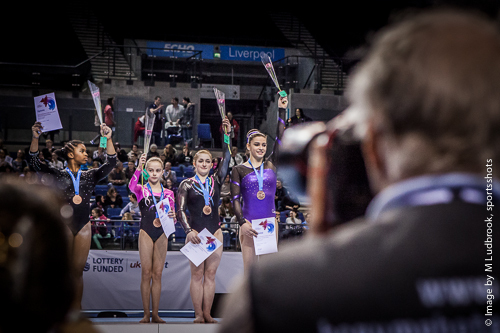 In the Women’s Senior competition Gabby took the gold and Liverpool’s Charlie Fellow grabbed Silver, where closer to home Notts Olympian Niamh Rippin walked away with Bronze, Her first ever Senior all-around medal. 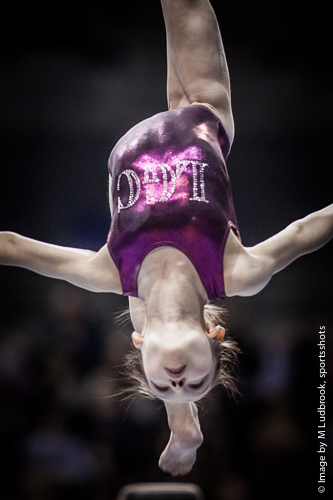 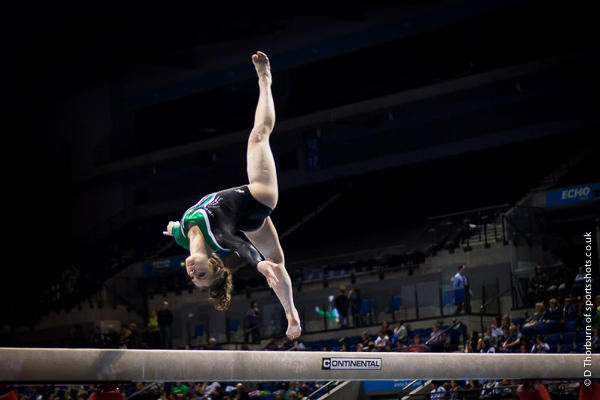 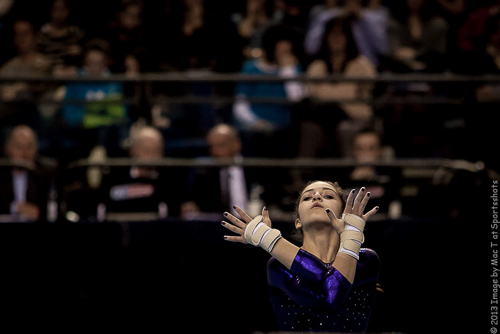 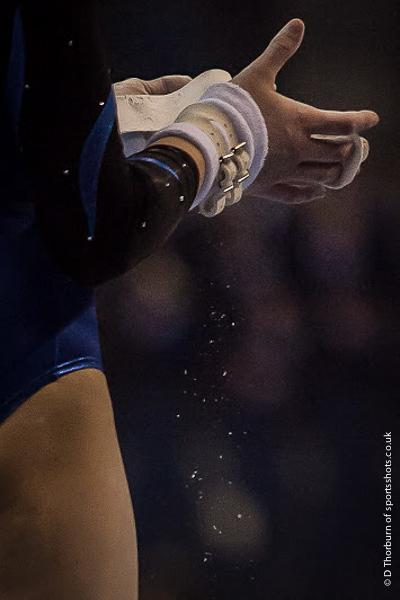 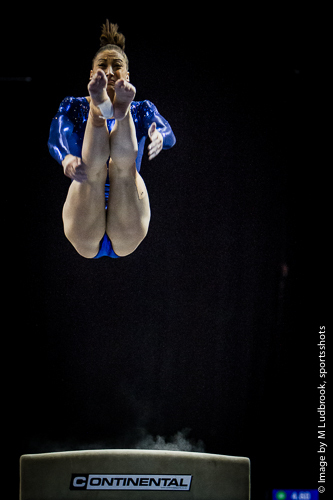 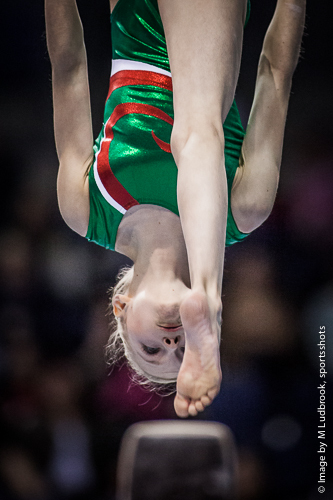 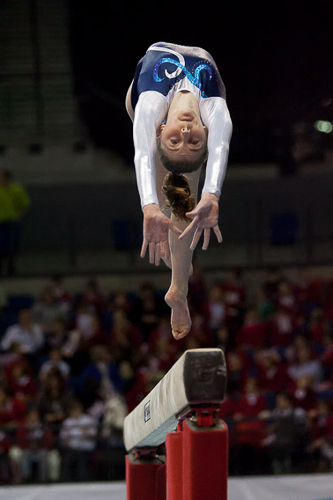 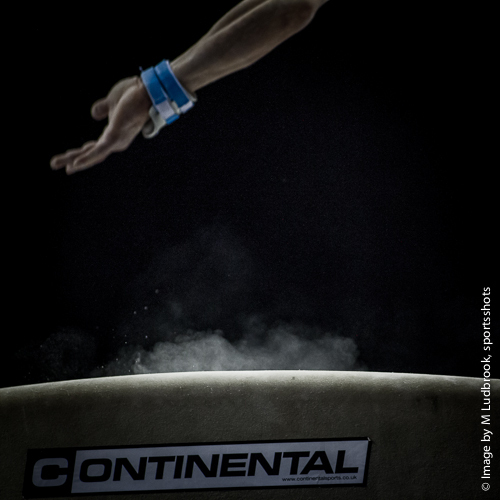 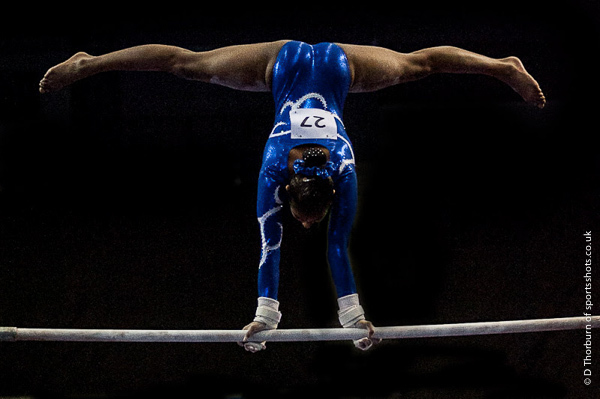 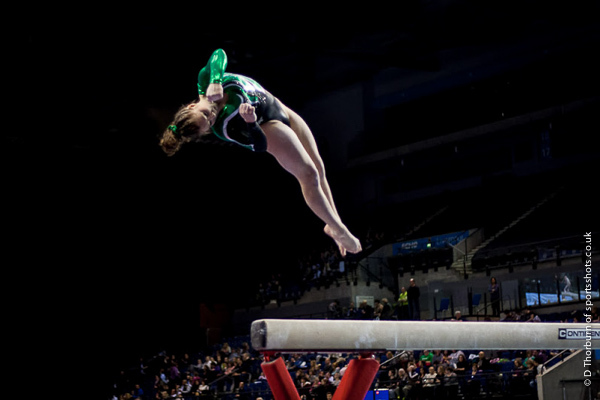 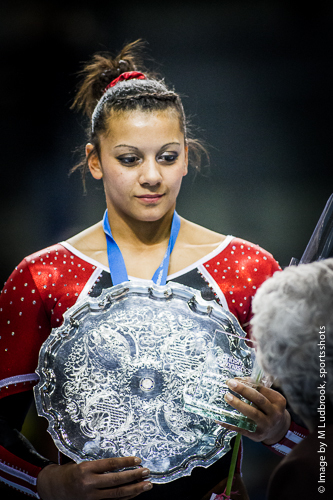 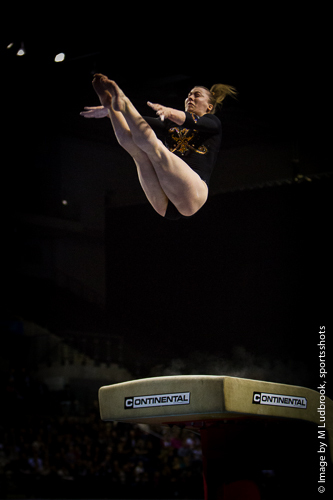 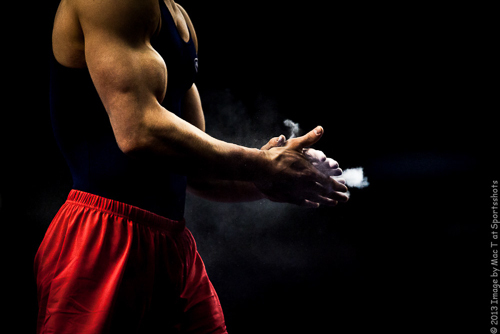 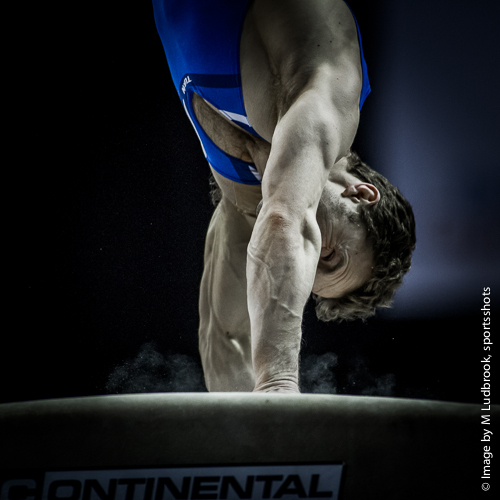 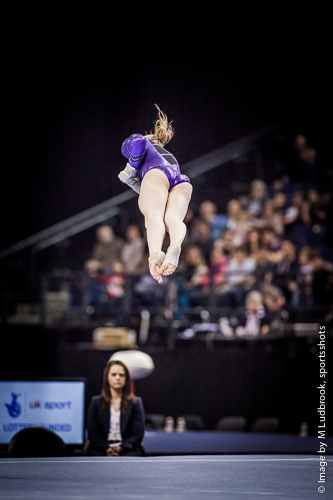 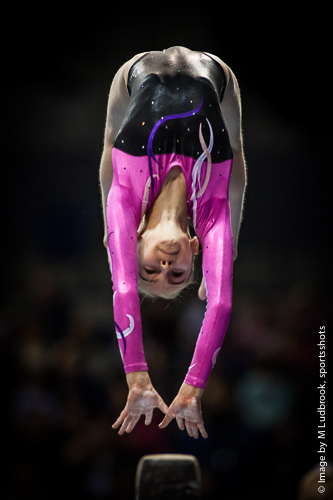 The competition is open to gymnasts who have spent years developing their skills and coordination. 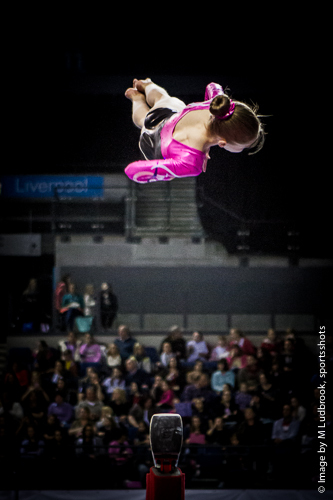 For most training starts at a very early age and this is only made possible by the dedication of coaches throughout the UK. 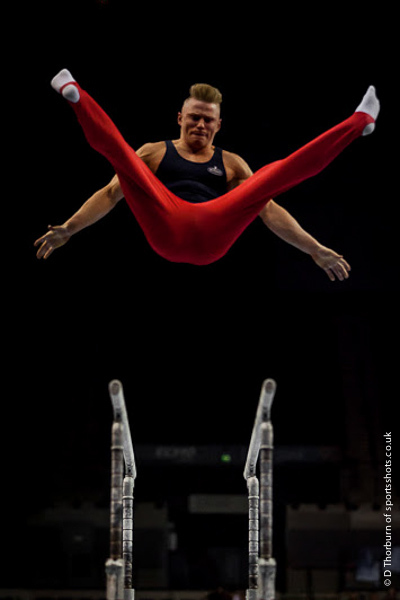 Derbyshire has many gymnastics clubs where new interested parties would be always made welcome. 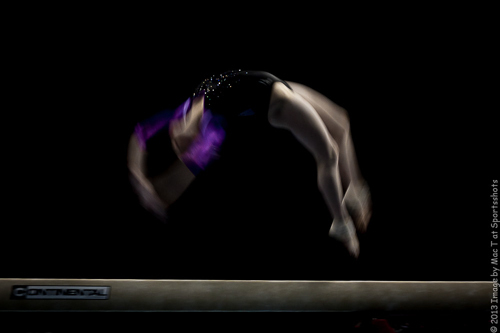 The sport helps individuals develop strength, flexibility,agility, coordination, and balance.Not to mention the social benefits of such organisations. 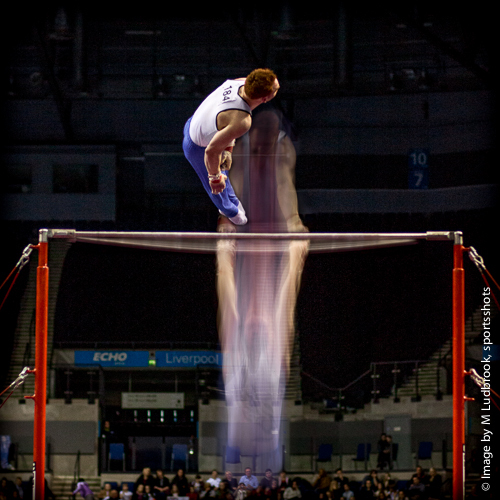 If you are interested and wish to seek further advice it may be worth checking with some of the websites listed below.